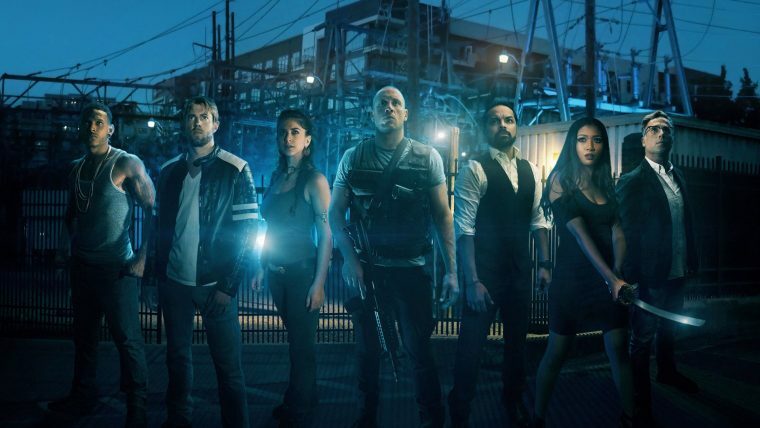 With the Magic Bullet Looks plugin you can choose from over 200 brand-new Look presets, designed to match your favorite movies and TV shows. Every preset is fully-customizable. Alter the presets by adding or removing tools along the toolchain, or just build a look from scratch by combining any of the 41 tools. 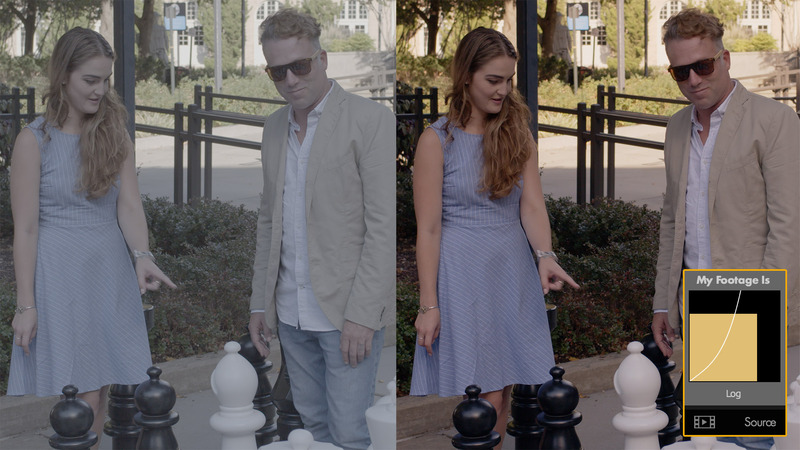 The best color correction experience in the industry happens because of a great set of tools and a great way to use them. 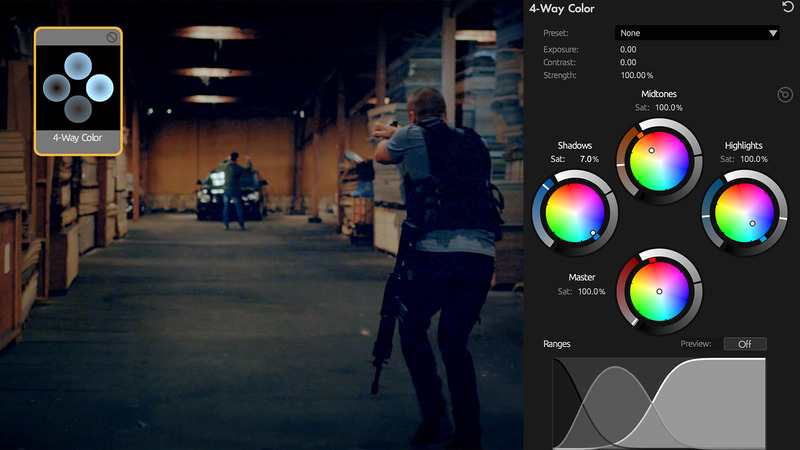 The Magic Bullet Looks UI makes the process of color grading intuitive and easy. 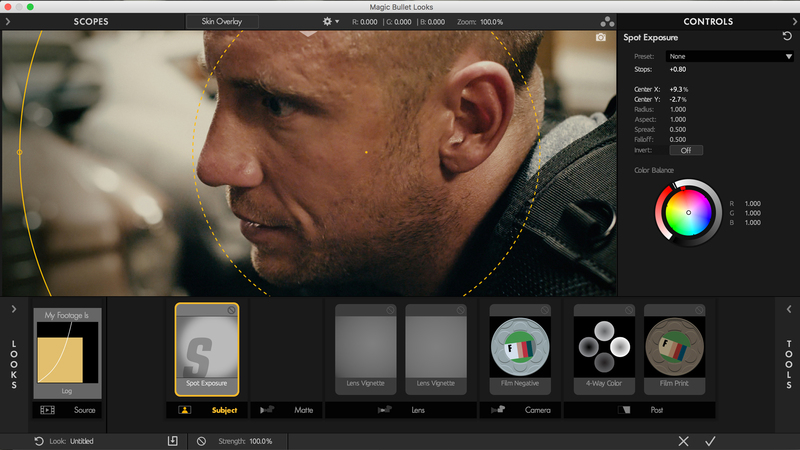 Magic Bullet Looks has lots of new features for powerful looks and color correction for filmmakers. 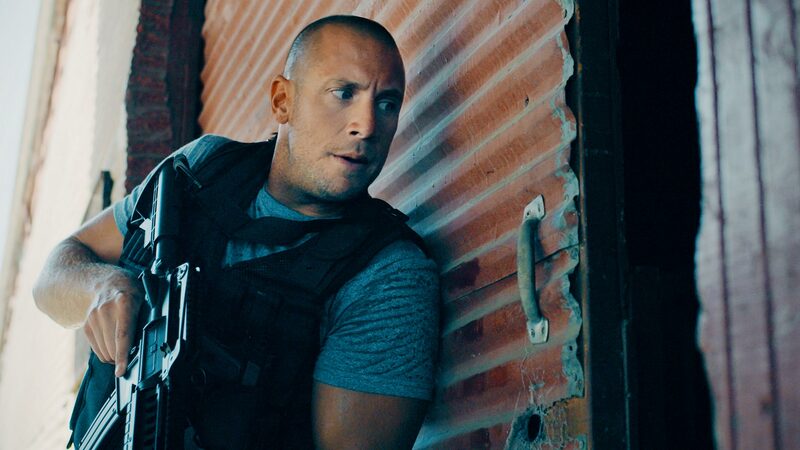 Color grade faster than ever before. 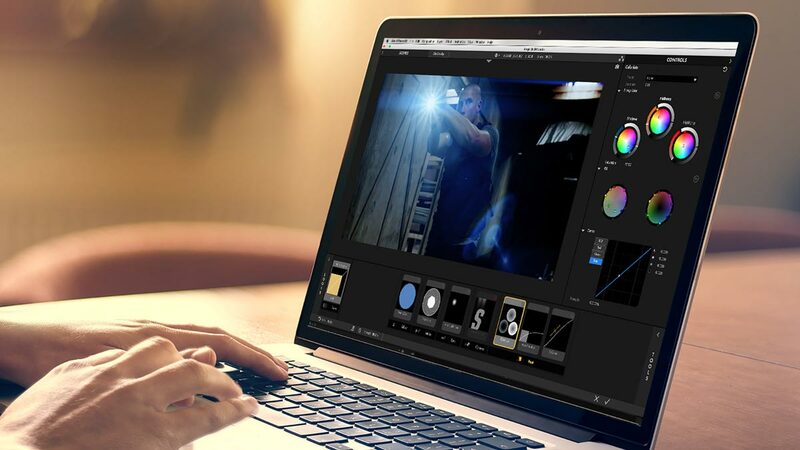 Magic Bullet Looks runs on your graphics card’s GPU - giving you the color grading power you’ve come to expect in Magic Bullet Looks - but much faster. With OpenCL and Cuda support, Looks works with the Mercury Playback engine in Premiere Pro, giving you real time video playback. Magic Bullet Looks is the most intuitive color finishing tool on the market today. Get in, choose a preset look, tweak it a bit, and get on with your workflow. Or create your look entirely from scratch, with powerful, flexible tools in a user interface built for design. Classic color scopes like RGB Parade, Slice Graph, Hue/Saturation and Hue/Lightness, are essential to protecting your color. Along with a unique Memory Colors scope for monitoring important colors, Looks helps guide you in your color correction and grading process, like nothing else. 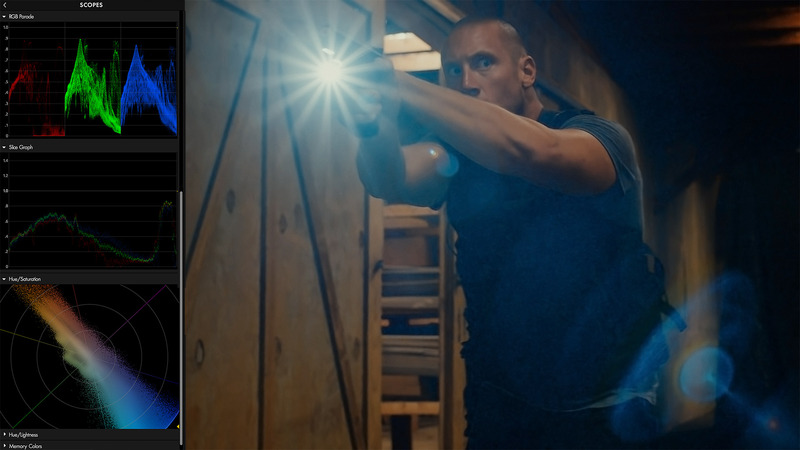 New in version 4 is the ability to both resize scopes and to zoom into the Hue/Saturation scope to see more detail. 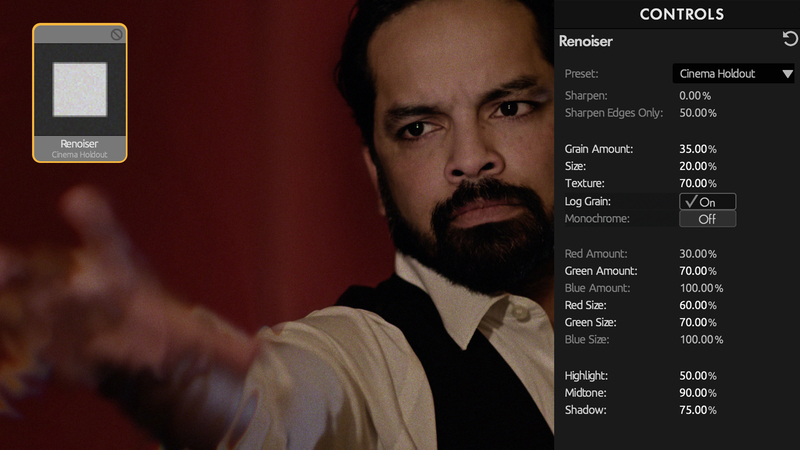 Magic Bullet Looks now includes the ability to work with reference stills to inform color correction decisions. Take snapshots to compare corrections between different clips or projects - or Load stills from other sources. 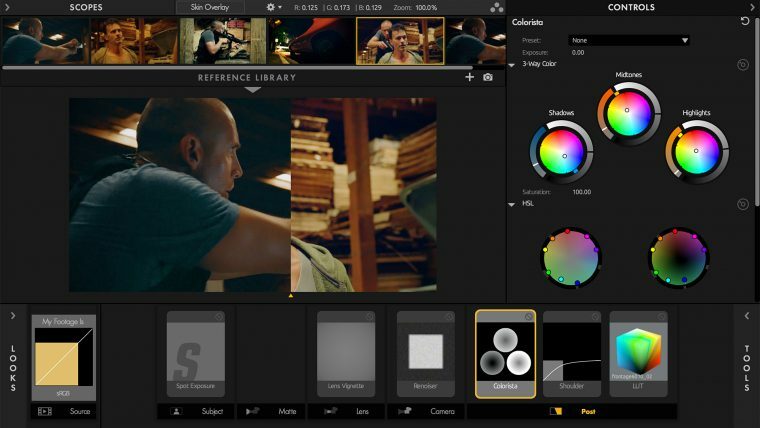 Looks includes 42 tools for color grading and finishing. These tools go beyond the capabilities of your application or dedicated grading software. 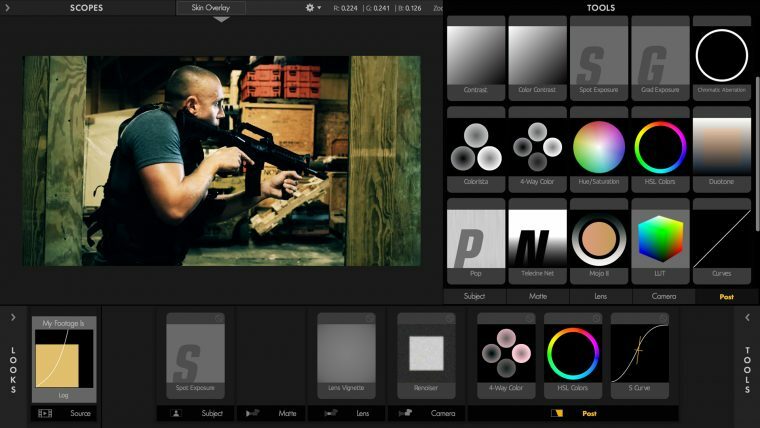 Tools include essential color correction tools as well as beautiful camera-based effects such as exposure, lens vignette, edge softness, chromatic aberration and more. New to Looks 4 are Tool Presets, making it easier than ever to try out different variations in settings with our most popular tools. Users can also now save presets directly within each Tool. 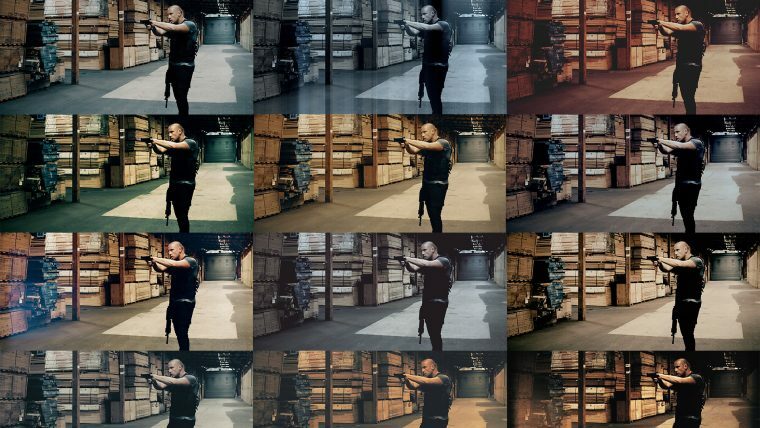 Start off every color grade on the right foot. The new Source tool sits at the front of the toolchain so that you can tell it what type of footage you are working with, including Log, sLog2, Flat, Standard Video and more. Removing video noise can leave your footage looking overly processed and smooth. The Renoiser tool reintroduces subtle video noise to denoised footage, but can also be used to give any footage an obvious 35mm, 16mm, or Super 8 film grain. Also includes sharpening to bring back the detail lost in the denoising process. 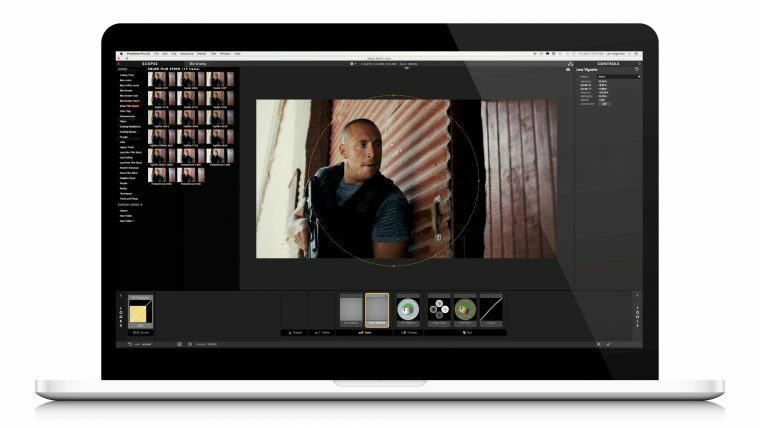 Includes 16 built-in, fully-customizable presets for enhancing both color and black and white footage. 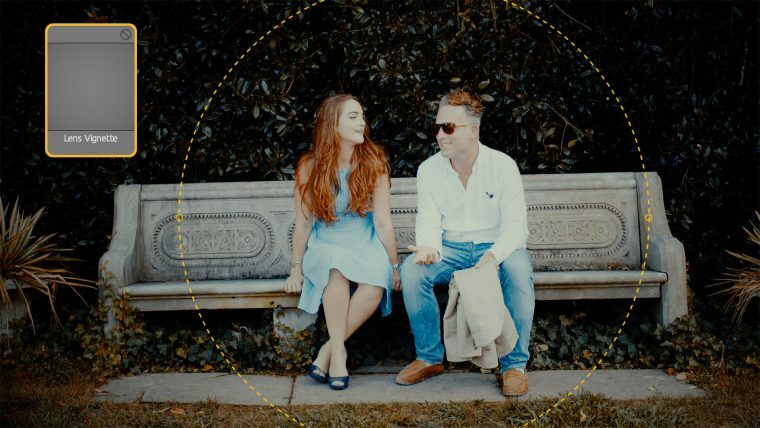 Based on the incredibly popular plug-in of the same name, Mojo gives your footage the sophisticated color grade of a Hollywood movie, with film-like contrast and a unified, complementary color palette. Now with more control and 14 powerful presets. Provides the look of various film stocks. 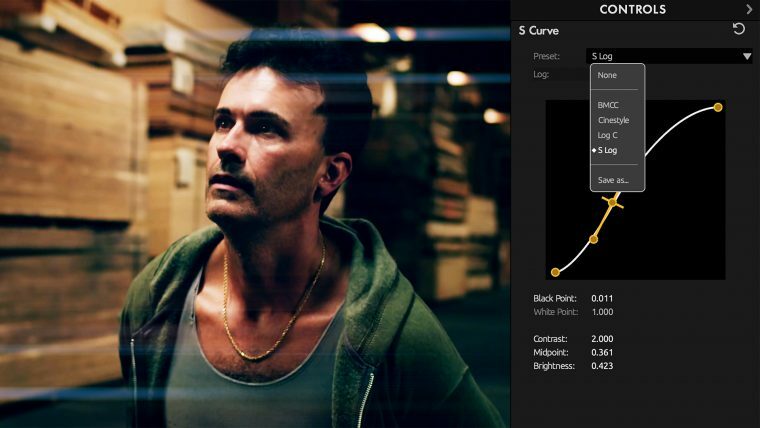 These 2 tools work together to emulate the photochemical process used in motion-picture film. 22 Negative Film Stocks and 4 print stocks are included. 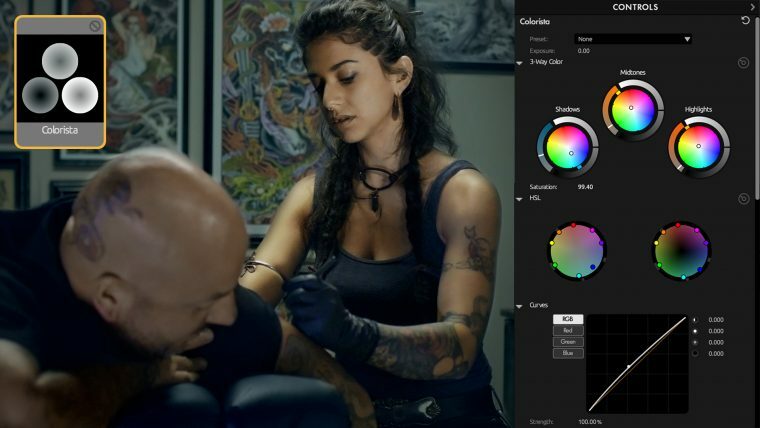 Magic Bullet Looks 4 includes a powerful 3-way color corrector, Hue, Saturation, and Luminance control for individual colors, and a Curves control, all in one tool. 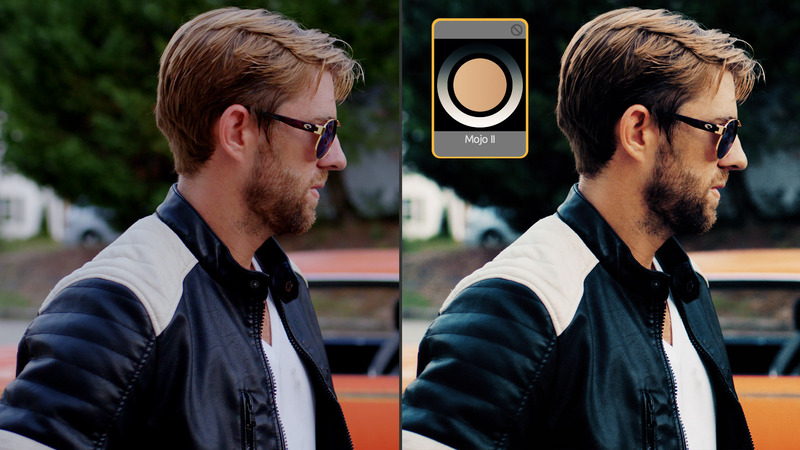 Ranged color correction for Shadows, Midtones, Highlights, along with a Master color wheel that adjusts the whole image. Import a Look Up Table created in other grading applications, and extend it with additional Looks tools. Add or remove vignetting with this new, foolproof tool. 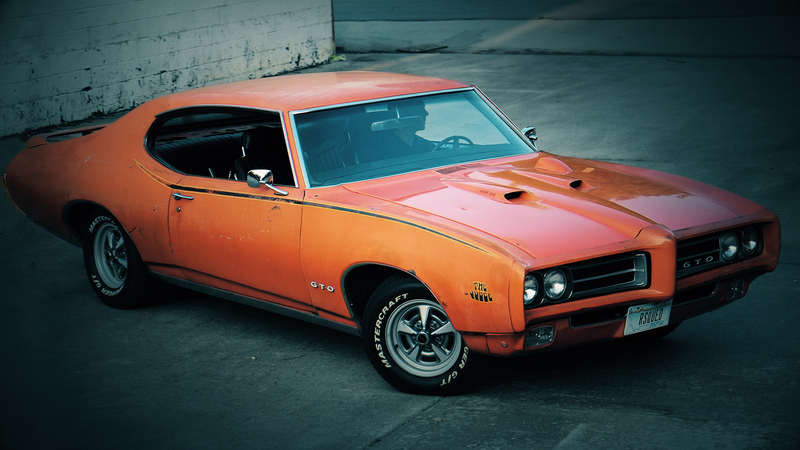 Results mimic real-world lenses, and you can optionally reposition the center of the vignette. 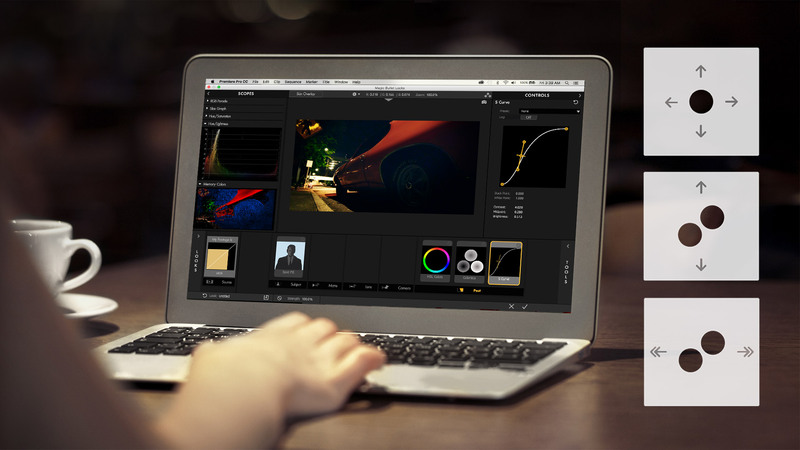 A more intuitive and fluid way of controlling your color correction tools, Trackpad Mode lets you interact with Looks using your computer’s trackpad - a control surface you already own. *Please note that you'll need the OFX Bundle from New Blue for our plugins to work in Edius"
Keep up to date with the latest version of Magic Bullet Looks. Watch our getting started videos to get up to speed with Magic Bullet Looks or browse our other tutorials. 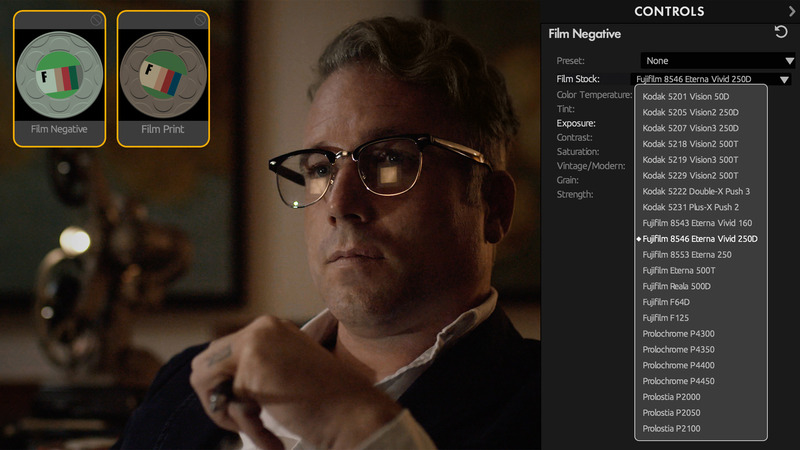 This user guide has been designed to help you get comfortable with all of the tools and features of Magic Bullet Looks. Browse our FAQ section for Magic Bullet Looks to find quick answers to the most common questions.